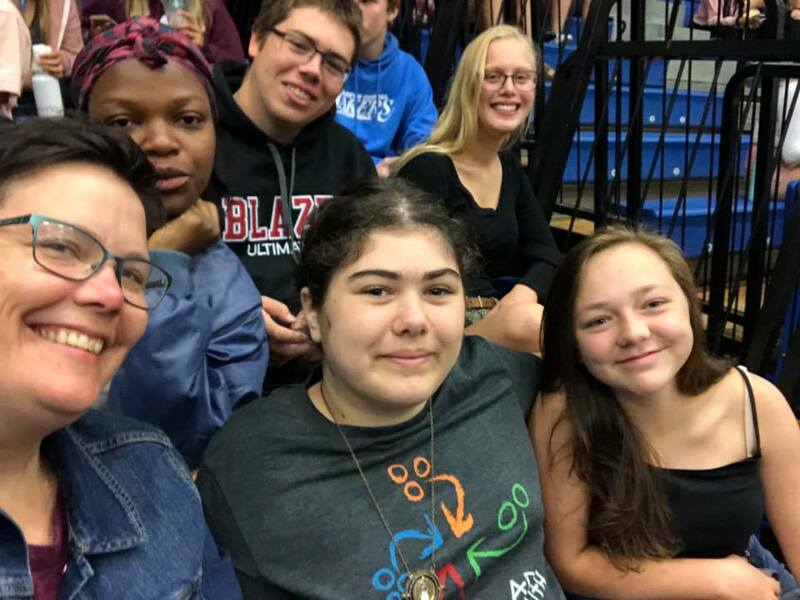 Children and youth make up a large and important part of the community at Church of the Ascension, contributing their gifts and growing in faith alongside people of all ages. They are welcome in the service, either in the pews or at the colouring tables at the front of the church, and their participation as readers, servers, singers, greeters and prayer leaders is encouraged. 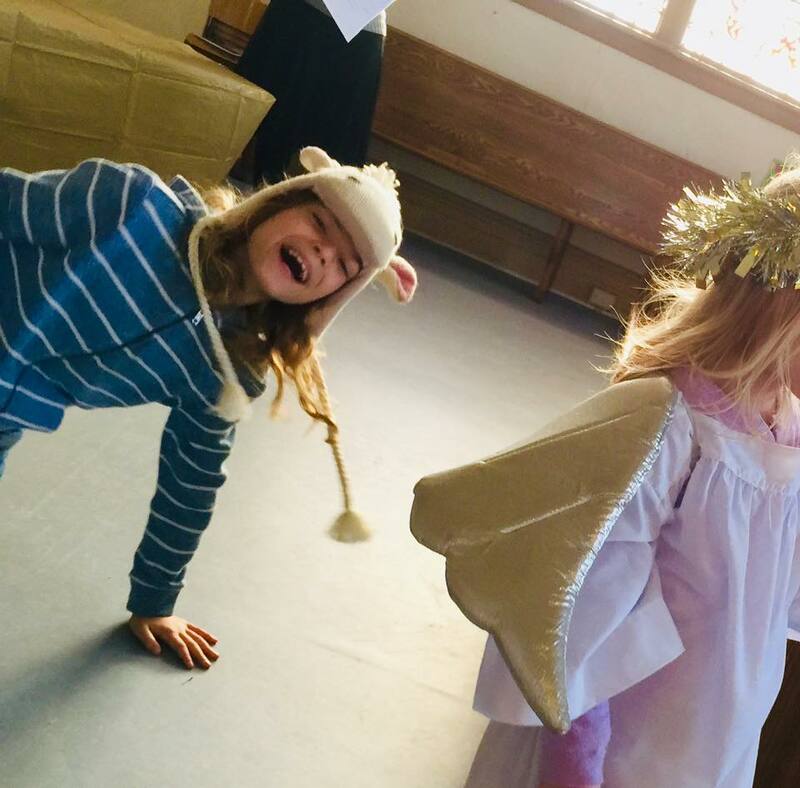 Many services include special kid-friendly activities – we bless backpacks in September and animals on St. Francis Day, tell the Christmas story in pageant form, chalk the door at Epiphany, bury the alleluias before Lent, and ring in Easter in a big way! The Body of Christ is stronger when everyone is included! Sunday School is offered during the 10 a.m. service for kids under 12. Celebration Saturdays bring young children with their grown-ups together for a time of learning, creativity, and food. 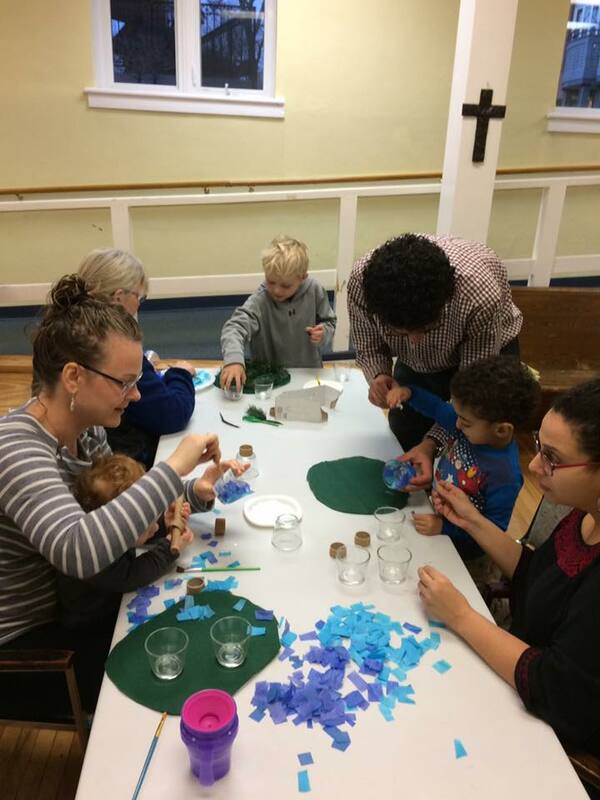 The Community Playgroup provides a couple hours of relaxed fun for pre-schoolers and their caregivers. Youth ministry prepares teenagers for the lifelong process of learning to know God and follow Jesus.